This dress ordered today will be shipped after 2019-03-17 and arrive after 2019-03-22. Strapless dresses are one of the sexier styles on the market today. They show just enough skin to be classy without beingtoo revealing. The bodice is is accented with scattered crystals and beadings.The full skirt features rolling flowers,which makes the dress very luxurious. Keywords:You'll find your perfect prom dresses, 15 Quinceanera Dresses or wedding dress among thousands of formal gowns at our best dresses online store. 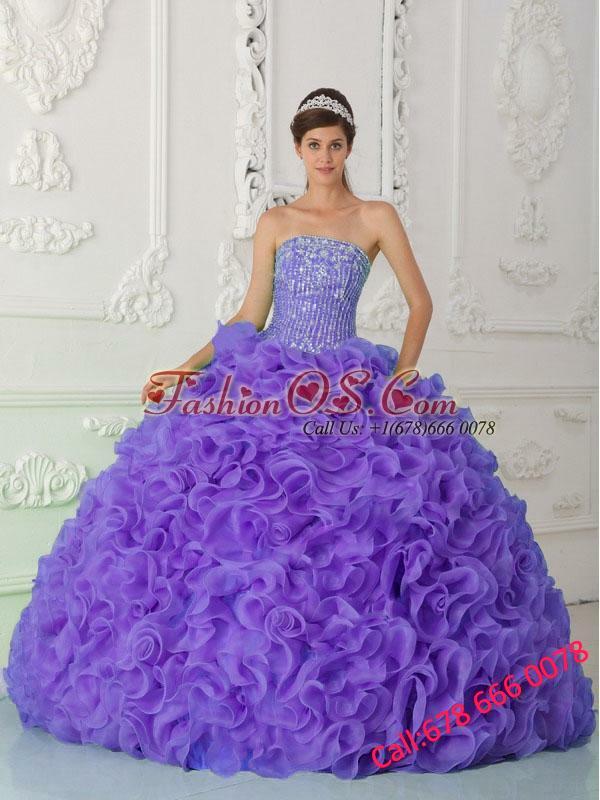 Fast shipping on all 15 Quinceanera Dresses. 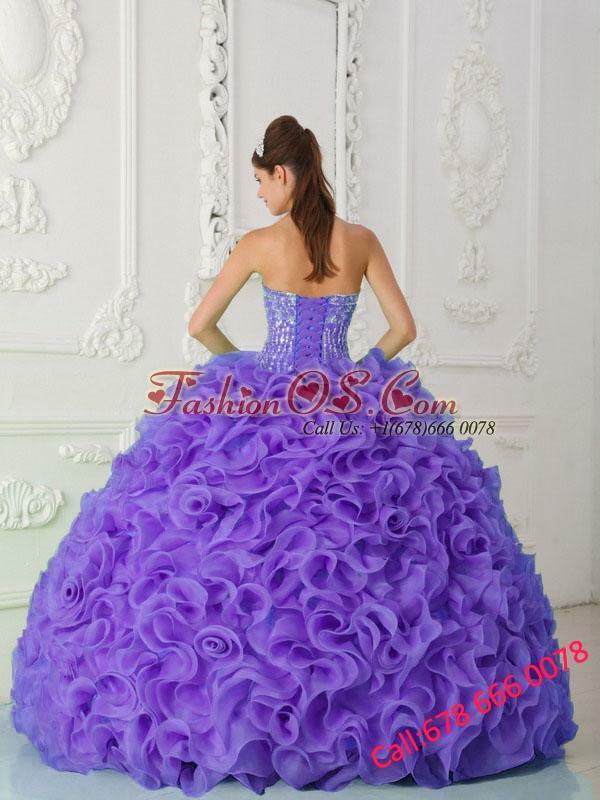 Our online shop provides top grade quality ball gown strapless organza purple 15 quinceanera dresses with beading and ruffles,cheap ball gown strapless organza purple 15 quinceanera dresses with beading and ruffles, in variety of size and style.